What Happens After Death? 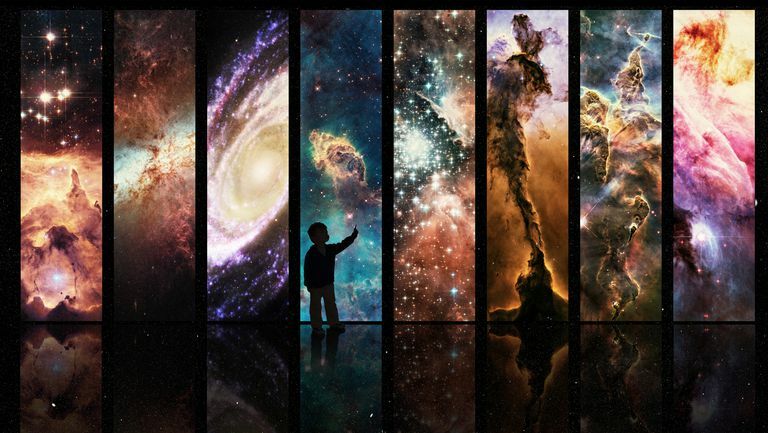 New Theory Suggests Consciousness Moves To Another Universe? 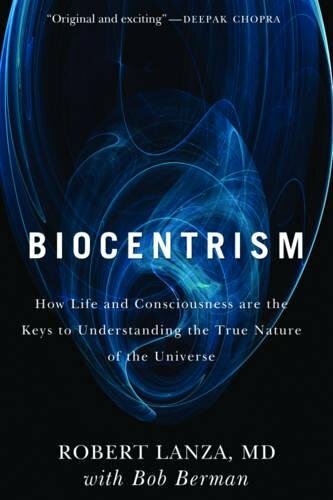 The book titled “Biocentrism: How Life and Consciousness Are the Keys to Understanding the Nature of the Universe“ has stirred up the internet, because it contained a notion that life does not end when the body dies, and it can last forever. The author of this publication, scientist Dr. Robert Lanza who was voted the 3rd most important scientist alive by the NY Times, has no doubts that this is possible. Dr Hameroff told the Science Channel’s Through the Wormholedocumentary: “Let’s say the heart stops beating, the blood stops flowing, the microtubules lose their quantum state. The quantum information within the microtubules is not destroyed, it can’t be destroyed, it just distributes and dissipates to the universe at large.” Robert Lanza would add here that not only does it exist in the universe, it exists perhaps in another universe.